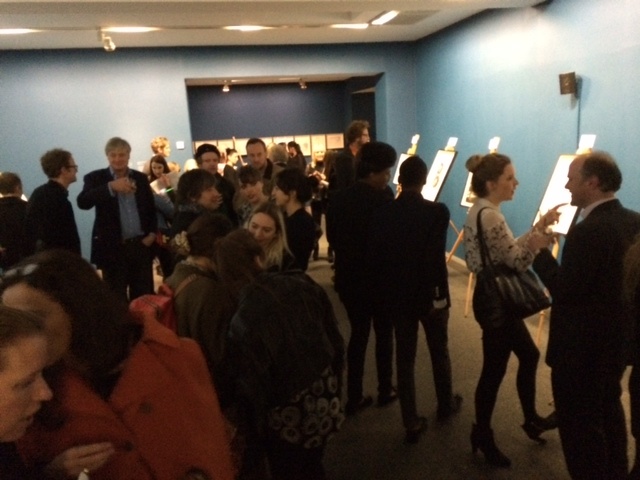 Last night, The Artists’ Colouring Book of ABCs launched at the Serpentine Gallery, London. 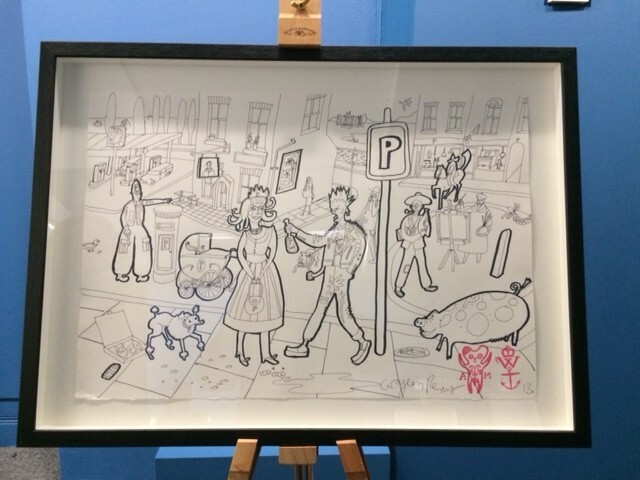 Artists including Grayson Perry, Tracey Emin, Gavin Turk, Mat Collishaw and Jake & Dinos Chapman were invited to give their artistic take on the traditional children’s alphabet book. 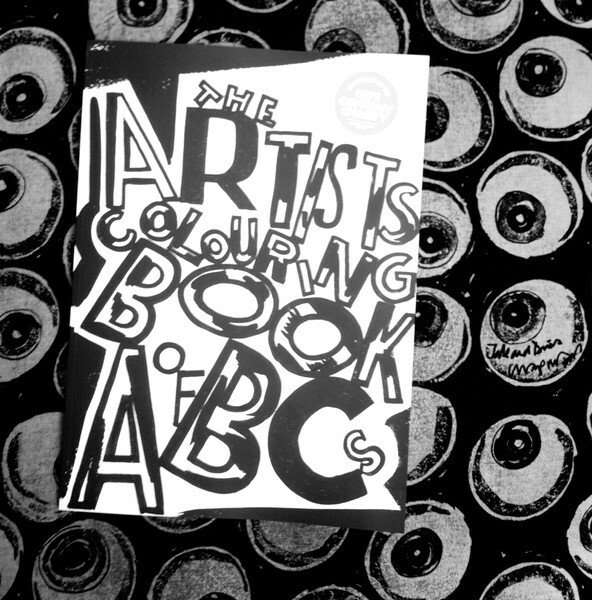 Each artist (26 in all) were asked to design one letter of the alphabet in their own inimitable style for contribution to the book. The paperback version of the book is available to buy in all good bookshops and on Amazon. In addition there is a limited edition of 250 box sets, each including a hardback copy along with a signed screen-print by Jake & Dinos Chapman. Proceeds will benefit the Kids Company Charity who provide practical, emotional and educational support to vulnerable inner-city children. 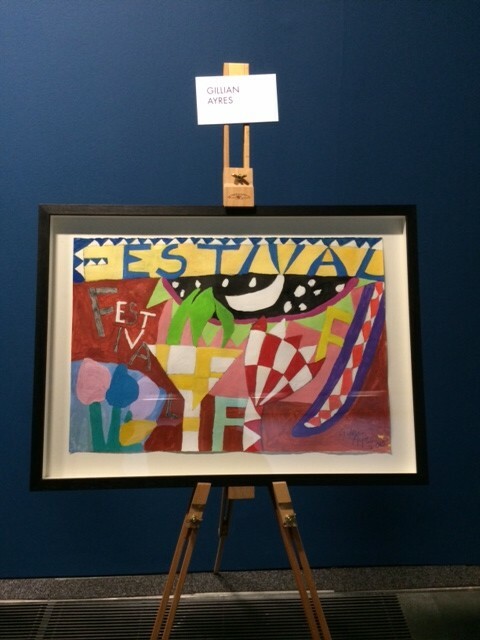 In addition there was an auction of the original signed artworks presided over by Sotheby’s auctioneer, Henry Whyndham. Alteria Art and Humpty Dumpty Publishing’s collaboration will appeal not only to children, who will gain an exciting introduction to the alphabet through interplay with art, but also a great opportunity for adults to have fun, and collect leading artists’ work.